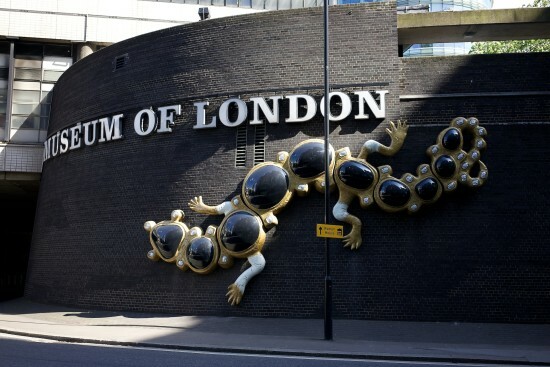 The Museum of London has released a shortlist of six firms that will compete to design the museum at its new 269,000 square-foot location in West Smithfield, only a stones throw away from its original site at the Barbican. The new museum has a construction budget of $185-210 million. 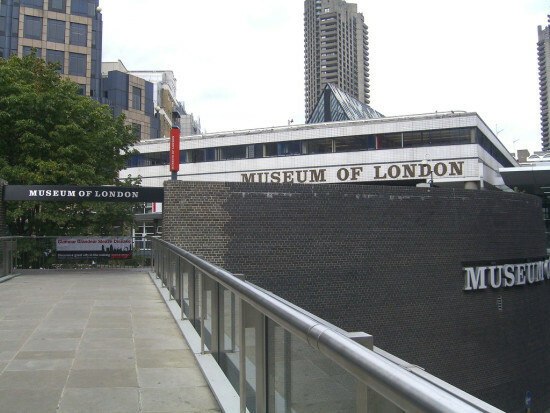 The current building, designed by Hidalgo Moya and Phillip Powell in the 1970s, will become the new location for the London Symphony Orchestra despite protests from Leon Krier. 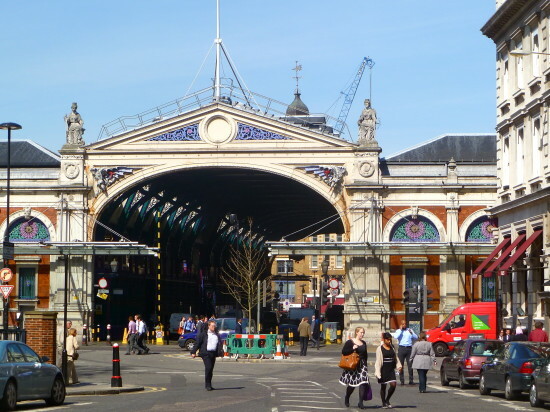 The new site, part of Smithfield Market, dates back to 1879 but was closed in 1999. The interior boasts 16 ornate Phoenix Columns but has otherwise remained empty for a number of years. The competing architects and designers were tasked with “regenerating a nationally-significant landmark and creating new contemporary galleries.” In doing so, the competition organizers sought a “memorable” museum with “charismatic identity” that combines historic Smithfield and modern design. 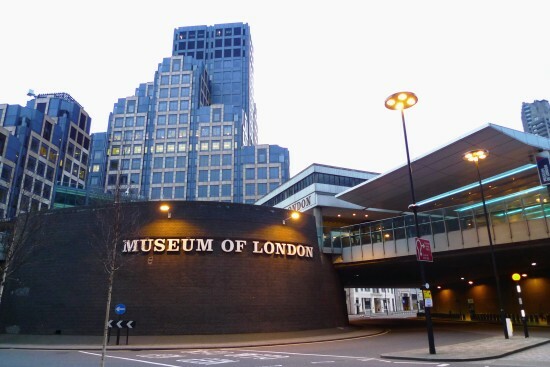 Entrants also had to cater to the museum’s enormous archaeological archive and projected increase in attendance figures (over 2.25 million visits per year, based on recent trends and the implementation of the CrossRail rail link). The six shortlisted practices will now be asked to produce concepts based on a more detailed project brief. Their proposals will be on display at the current building and a winner will be selected by a jury later this year. Create contemporary interventions and additions where appropriate which are exemplary and visually stunning. Reflect the site’s evolution from a place of physical exchange to a culture and knowledge exchange. Address new ways of engaging digitally-minded visitors and representing London as the world’s most inventive, creative capital. Reduce operating costs by improving the building’s operational efficiency and sustainability, with a target of the project achieving a BREEAM (UK LEED equivalent) Excellent rating. Increase income generation and visitor dwell time through enhanced retail, catering and event facilities. Ensure the experience of visiting and navigating the museum is equal for all. Ensure appropriate technical, environmental and security requirements are met so that the new museum meets Government Indemnity Standards. The museum aims to achieve planning permission, raise the necessary capital funds, and deliver the new museum in 2021.